Welcome! We're a family run, made from scratch ice cream shop located in the Dorchester, Massachusetts. 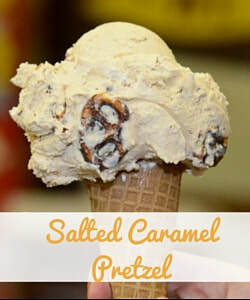 We make our ice cream on-site in small batches using whole ingredients, concentrated flavorings and time-tested recipes. 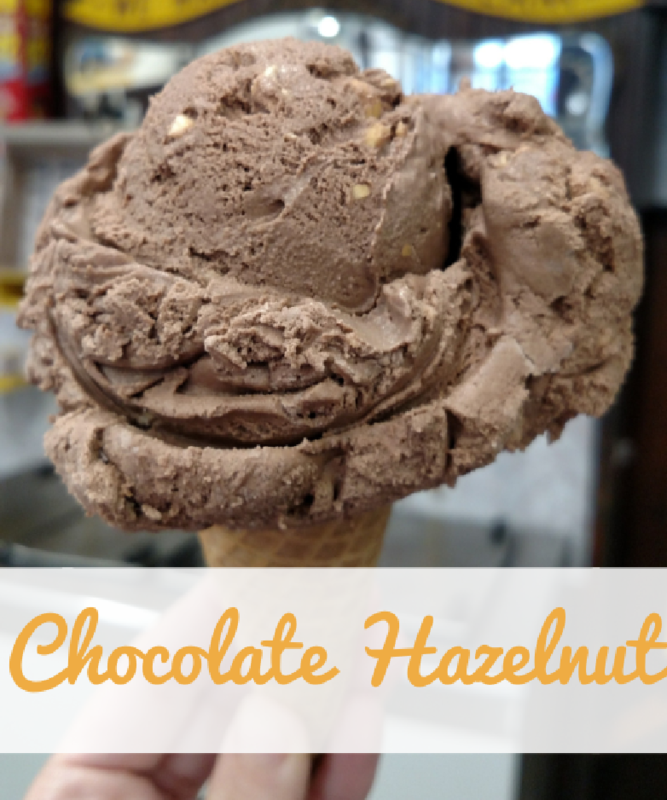 Our ice cream goes from production to scoop in as little as 24 hours--you won't find fresher ice cream anywhere! We also hand-make ice cream cakes, pies, pizzas and cupcakes that are a perfect way to celebrate any occasion. Come visit us today! Celebrate with an Ice Cream Cake! We can help make any occasion extra-special with one of our special ice cream creations! ​Try one of our Ice Cream Cakes - they're 100% ice cream, no cake filler. Or check out our yummy Ice Cream Pies, Ice Cream Cupcakes and our very own special creation, the Ice Cream Pizza. Ever wondered what happens behind the scenes? 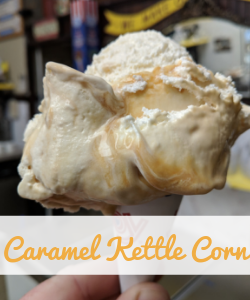 Here's an inside peek at how we make ice cream, along with some history of the shop and our approach to doing business and balancing it all with multi-generational family life! Join our mailing list today for updates and special offers!